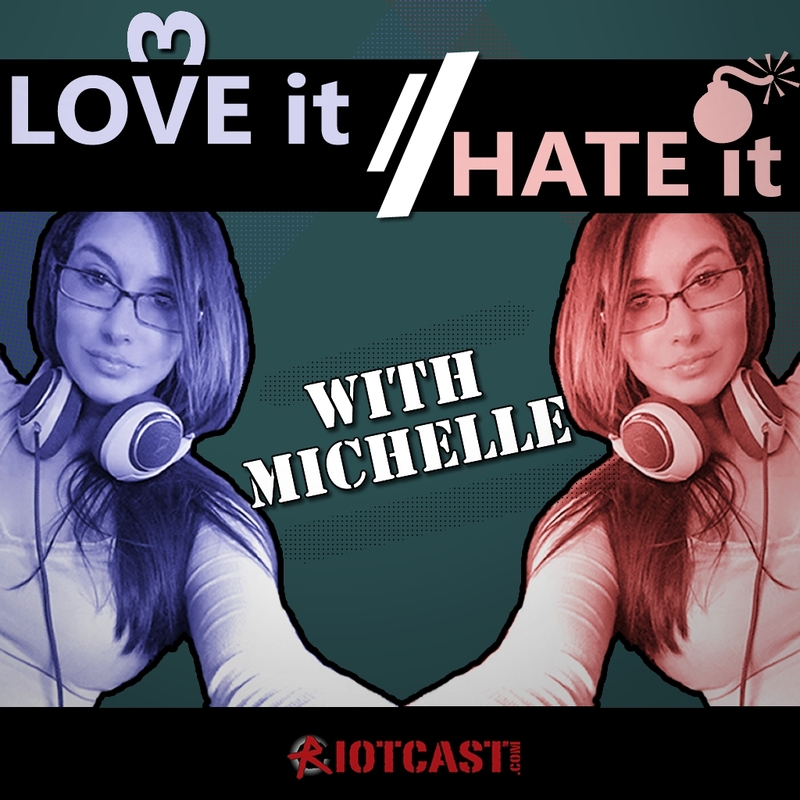 Michelle checks in with what you guys have been loving and hating this week. Sony vs Xbox is like a sports rivalry? Hating on community driven premium content. GDC's "Women in Gaming Rally" makes a listener and game dev angry. Shadowgun Legends mobile game creator writes in with some love. Plus a song! Sonic lore, Donkey Kong lore, Assassin's creed lore and the connection with Eden's Gate. Plus, the best video games that never happened? NINTENDO IN THE YEAR 2000 AND WHERE JOHN HAS BEEN. JOHN LOVES CAPS! All voicemail episode! Michelle checks in with what you guys have been loving and hating from the week. Free to play, online gaming services, Switch ports, beating bots, and what do Nintendo and PC juice taste like? Plus we have a Fortnite mobile invite to giveaway, and a song! BLANK Outsiders - What's in YOUR Netflix History? We talk about the dirty little secrets in our streaming history, plus Netflix news, and what happened to Norm Macdonald's YouTube? 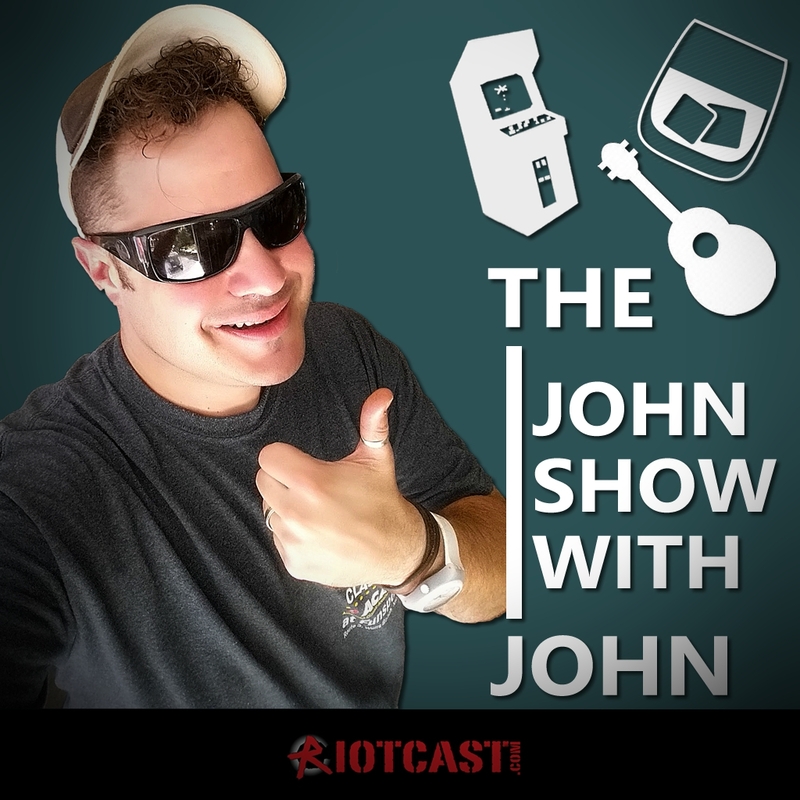 H1Z1 Auto Royale, Candleman, MS Cloud Gaming, Suicide Guy, OneeChanbara, Fornite and PUBg mobile, Sea of Thieves launch, Atari Box, and "Game Store Guy" stops by to tell us about his bricked Switch. 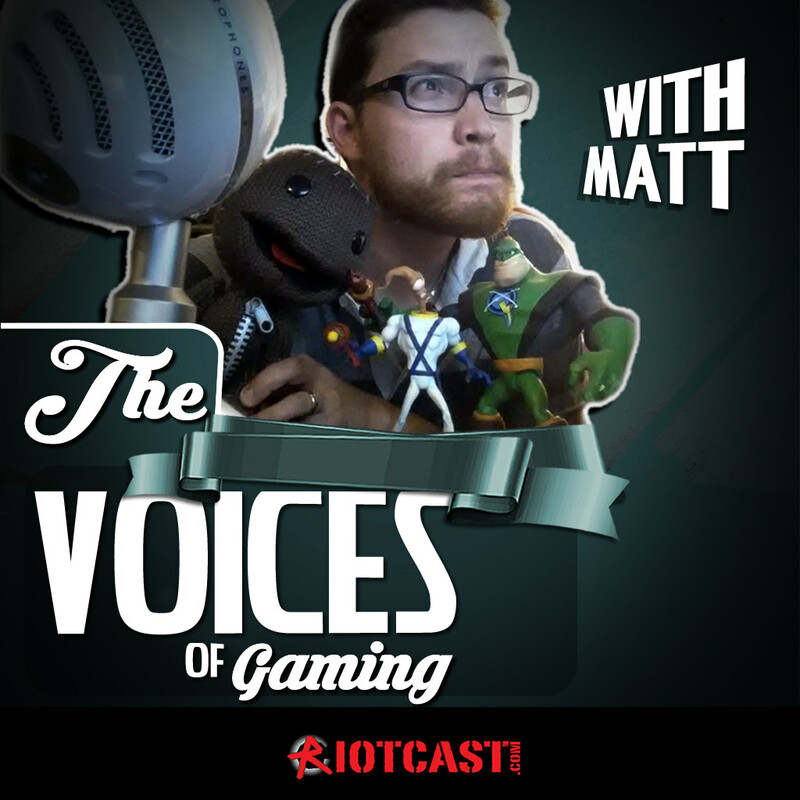 Plus your voice-mail and tons of gaming news! Vive pro, Splatoon 2, Long boarding, and more from John’s week. Michelle checks in with what you guys have been loving and hating this week. Kotaku's Catherine article, Warhammer lore, our mini SNES winner says thanks, and ToysRus is closing all stores? Plus let's all go watch The Ricky Gervais Netflix special: Humanity! 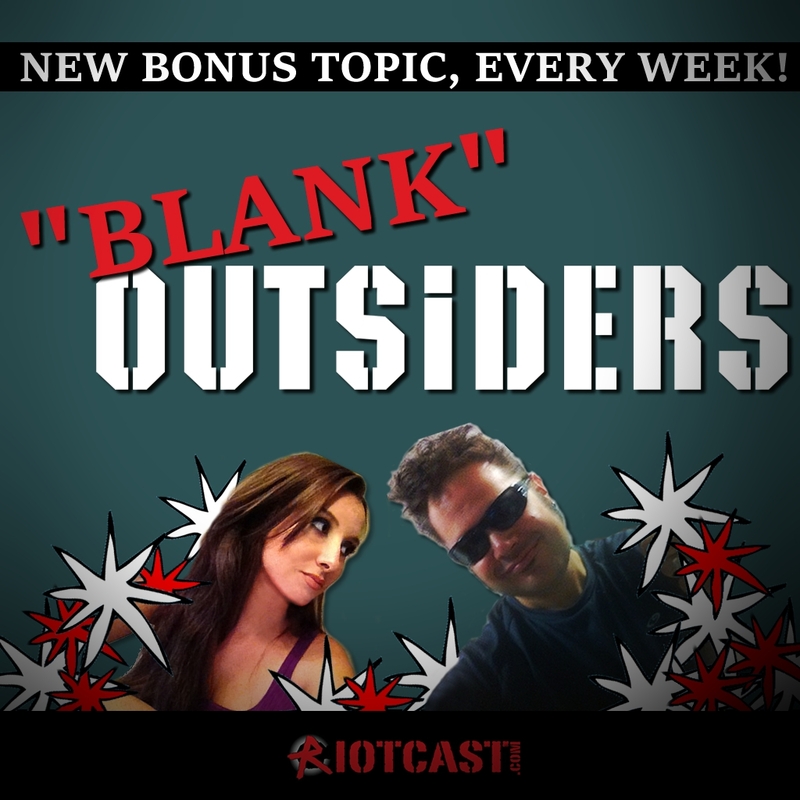 BLANK Outsiders - Gaming Rumors and Leaks! We go over some of the most (and least) exciting video game rumors and leaks from all over the web. PS5, Fable, Splinter Cell, Nintendo 4k, and more! Episode 552 - Rat Men, Talking Buckets, and Fortnite Mobile! Vermintide 2, Ghost of a Tale, God of War Limited Edition PS4 Pro, Fortnite on your phones, COD Season Pass and GENIUS MODE, Mr. Robot Echo game, Sims mobile, Sea of Thieves debate. Plus TheGamersons.com, Super Smash Brothers on the Switch, we pick the NES winner, and more exciting news! Switch Ports, Magazines, and more from John's week! Dedicated to those VGO community members who listen or game together. Hidden Agenda PS4, virtual reality co-op, kid friendly episode, Twitch Prime for console users, VGO car pool, gamers with no time, growing up with VGO, "angry" fan art, and more stuff you guys are loving and hating from the week! We connect the entire Far Cry universe like no one else can. Blood, Trigens, and the creepy cult of Eden's Gate. John is back to say enough with the NES and SNES already and tease a new top secret Twitch project! Plus LINN DRUM Samples, Prince, and Michael Jackson.